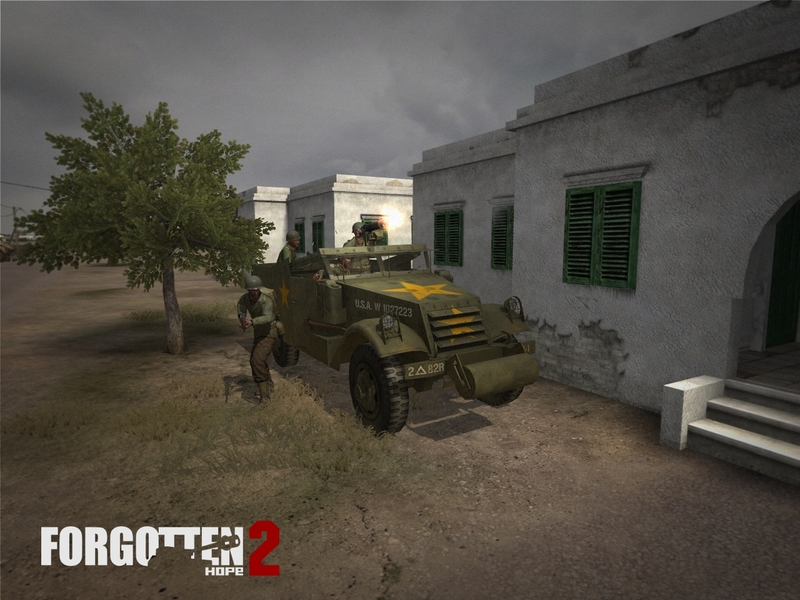 This week we would like to show off a couple of screenshots of a vehicle that can get you swiftly across the Tunisian desert in relative safety. It is of course the M3A1 Scout Car! The M3 Scout Car was designed in 1937 by the White Motor Company, which gave it its alternative name: the White Scout Car. The improved A1 model was adopted to serve in reconnaissance and armoured units, and by 1944 over 20 thousand had been made. Although it was used in the Philippines and North Africa, its many drawbacks soon relegated it to rear line duty in the US Army. However, it remained widely used by the Soviet Union, who had been supplied with several thousand through lend-lease. 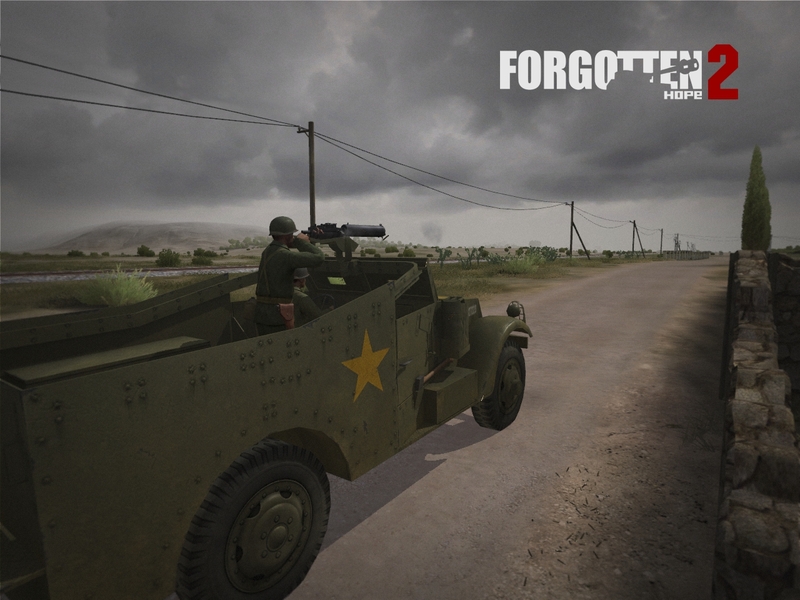 The M3A1 Scout Car was modelled by Darren01, textured by Pointblank and exported by Kev4000. Our winner for this week's screenshot competition is Mayhemic.MAD. You can view the winning submission here. We are now accepting entries for the week of June 25th. If you think you have the best FH2 screenshot, post them here. That's all for this week, but be sure to come back next week for another update. Until then, feel free to visit our IRC channel, our public forums, and/or our Twitter and Facebook pages to discuss this update and other news.